Walgreens stores and several other businesses and organizations are partnering with the Drug Enforcement Administration for a nationwide medicine collection event on the 29th of this month. “The Drug Enforcement Administration (DEA) will host another nationwide medicine take-back on Saturday, September 29th. This event will be the fifth collection event the DEA has sponsored since fall of 2010. More than 1.5 million pounds (774 tons) of medication were collected nationwide at the previous events. 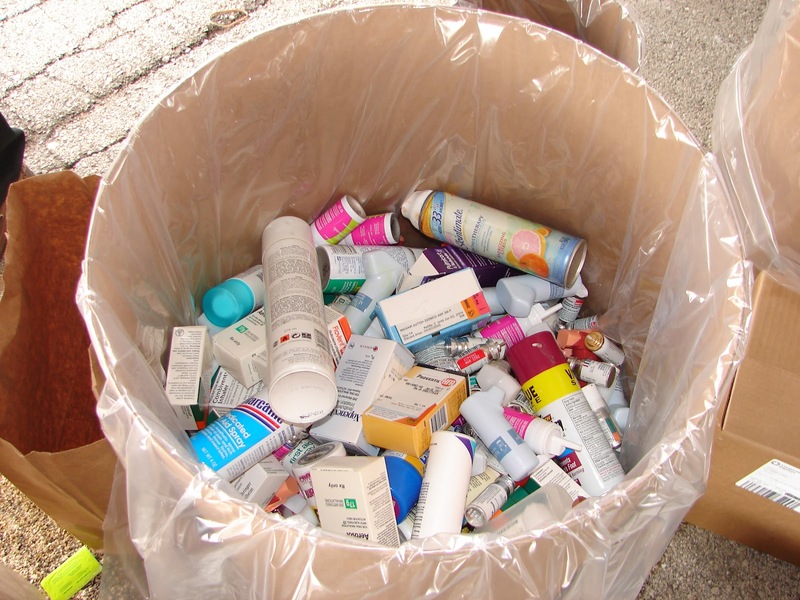 Check out the link above for details on all of the collection locations, and visit www.UnwantedMeds.org for more information about why proper disposal of prescription and over-the-counter medications is so important for protecting our water.